Fall means a lot of things to different people, but for us in facility management in most of the country, it means the end of cooling season. 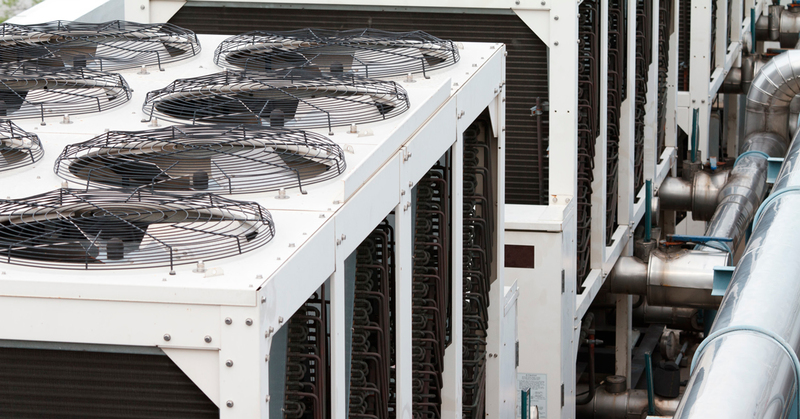 Properly shutting down the cooling equipment, including cooling towers, is very important. As fall progresses into winter, rain and snow will put your cooling towers at risk for corrosion and growth of algae, scale, and sludge. You spent all summer keeping your cooling tower running clean. You are not about to let the off-season ruin all that good work. Taking time to clean the cooling tower can help prevent that. Continue to check the cooling tower on a regular basis for algae, scale and sludge as well as corrosion throughout the off-season. Make notes of anything found. Address any deficiency as needed. Many engineers use systems such as LogCheck to photograph both the issue as well as the resolution. As always, an engineer’s job is never done. Cooling season might be over for your building, but there is still plenty of work to be done for the off-season. Get on top of it now to be in good shape when it goes back on next spring.